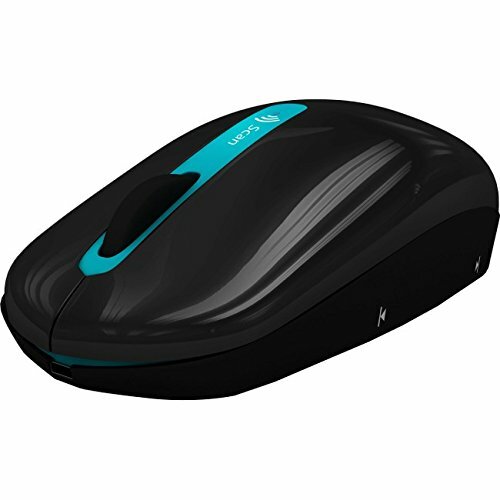 IRIScan Mouse Wifi is the must-have mouse scanning device for anyone looking for a solution to scan receipts, books, magazines, documents or photos anywhere, anytime. Thanks to this all-in-one handheld wireless mouse scanner, you will no longer have to carry both a mouse and a scanner with you. It works just like a regular wireless mouse but offers you so much more. Whenever you have a document to scan, simply press the scan button on the side of your mouse, swipe it in any direction on a paper document and watch text and images appear instantly on your computer screen. If you have any questions about this product by IRIScan, contact us by completing and submitting the form below. If you are looking for a specif part number, please include it with your message.